Welcome to our online shop, enjoy your stay! 1350 Dual Highway in Hag. Scents By Sherry is a family owned and operated business located in Hagerstown, Maryland. Our specialty is handmade wax melts, pure scented oils, carpet scents, room & linen spray, and air fresheners. Over 100 Different Scents! Many different types of electric tart warmers! Our products are handmade (Color may vary), poured, packaged. Attention! All orders will be shipped within 5 days! 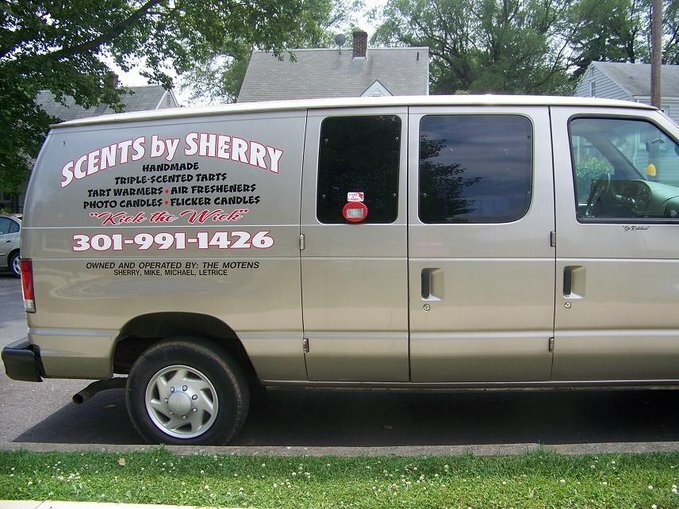 ​Scents By Sherry is a family owned and operated business by the Moten family - Sherry, Mike, Letrice, and Michael.